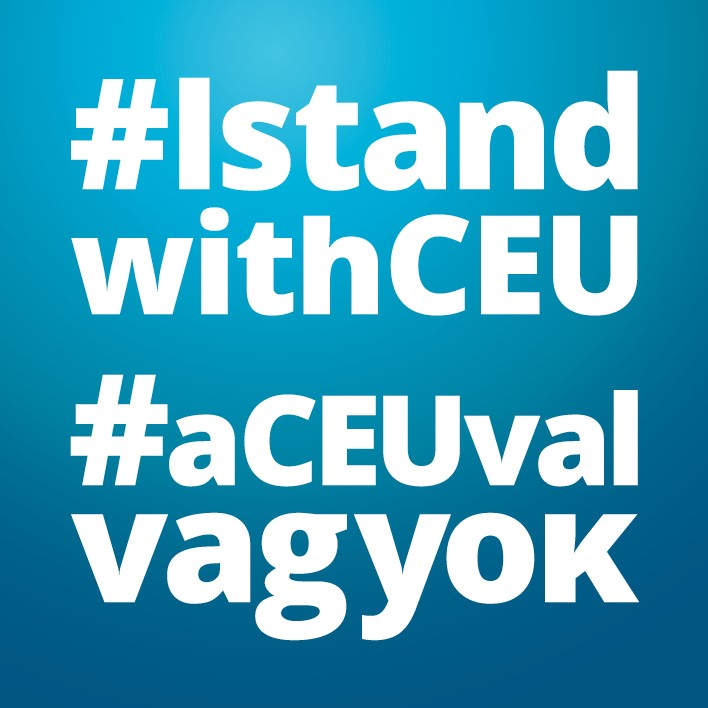 On April 10, 2017, President of the Republic of Hungary Janos Ader signed into law amendments to Hungary’s national higher education legislation which restrict academic freedom for CEU and other international universities operating in Hungary. CEU strongly disagrees with this decision and, accordingly, continues to pursue all available legal remedies. 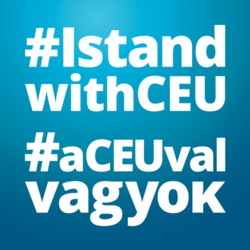 Further, CEU calls on the Hungarian government to display the “mutual good will” called for by President Ader to find a solution to enable CEU to stay in Budapest. As you know, the Vera and Donald Blinken Open Society Archives, an internationally known human rights archives dealing with the history (and afterlife) of communism and Cold War, and of human rights movements and violations worldwide is an organic part of CEU. Our activities and collections are therefore also in danger. In the past few days, Blinken OSA received support and statements of solidarity from archival institutions, universities and private persons, among them the 1956 Institute, the European Inter-University Centre for Human Rights and Democratisation, the Mid Atlantic Regional Archives Conference, Duke University, and a former director of Radio Free Europe and the RFE/RL Research Institute. CEU remains deeply grateful to the thousands of supporters whose vigorous defense of free inquiry, free exchange of knowledge, and free institutions of learning continues to encourage us. CEU will maintain the continuity of its teaching and research, its degree programs, and its service to the community, without interruption.